Who doesn’t love a great road trip? A grand tour, if you will. Thousands of miles to your destination, all the time in the world to get there and a great car to drive while doing it. It’s every car enthusiast’s dream. The destination doesn’t even really matter. In fact, sometimes the best road trips are ones without actual end-game destinations but rather open-ended ones. The only real question is — which car do you choose? Being BMW enthusiasts, it’s likely we’d all choose some sort of BMW. 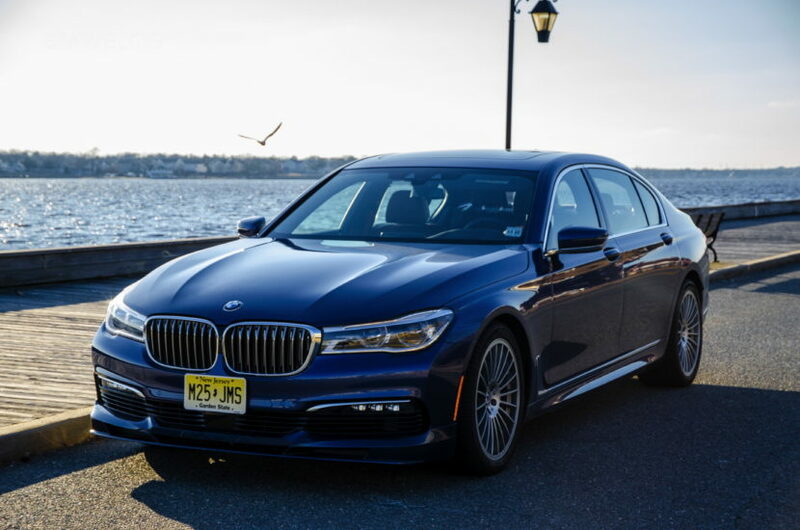 But BMW has an incredible history of making truly great grand touring cars, cars you’d want to spend thousands of miles in, at high speed and in style and comfort. It’s almost too difficult to choose just one. Plus, it’s Friday and time for weekend fun to start. So let’s play a little bit of a game. 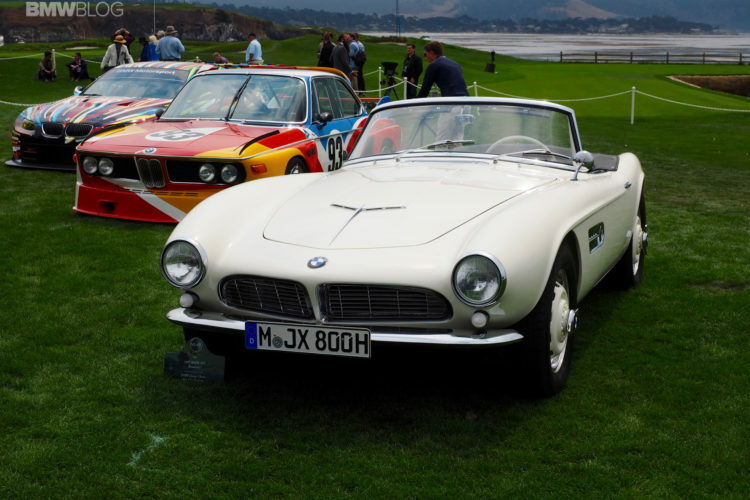 Pick one car from BMW’s current lineup and one classic BMW (any car that is no longer being developed). Money is no option. I’ll go first and then you readers let us know which cars you’d choose in the comment section. The car I’d choose from the current lineup is the ALPINA B7. Some might think that’s a big of a cheat because it’s technically not a full-on BMW. However, it’s sold through BMW with a full warranty, so it’s counts. After having spent a week in the B7, recently, I fell in love with it. It’s an astonishing machine that’s equal parts luxury sedan and destroyer of worlds. Never in my life have I ever felt something that was so luxurious yet so ferociously quick. It’s fun to drive through twisties, as well. So if I were to come across a nice canyon road, it won’t disappoint. It might not be scalpel sharp the trade off is that it will also be supremely comfortable when I want to just calmly cruise and listen to the wonderful Bowers & Wilkins surround sound. 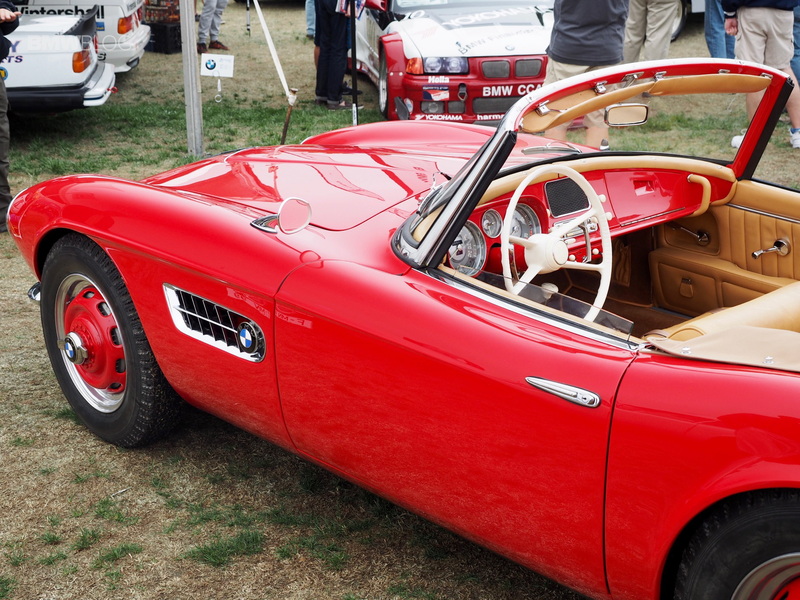 For my second, and classic, car, I’d go with the BMW 507. I was tempted to go with the Z8 here, to be honest, but the 507 is the epitome of a BMW grand tourer. It’s achingly pretty and just seems like the most romantic car to drive long distances in. It has a rumbling V8 up front, a manual gearbox in the middle and drive going to the rear. It’s also comfortable and supple, so long stretches of road won’t be taxing in the slightest. I also wanted to go first-gen 8 Series but the 507 is just that much prettier, that much more romantic. So, fine readers, what do you think of my choices and which cars would you choose?